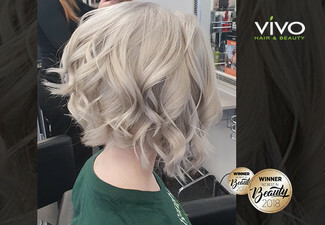 With the never-ending cycle of seasons, it's best to keep up with the trends by getting a hairstyle suited for the colder weather. Transform Me is here to transform you and get you looking better than ever. 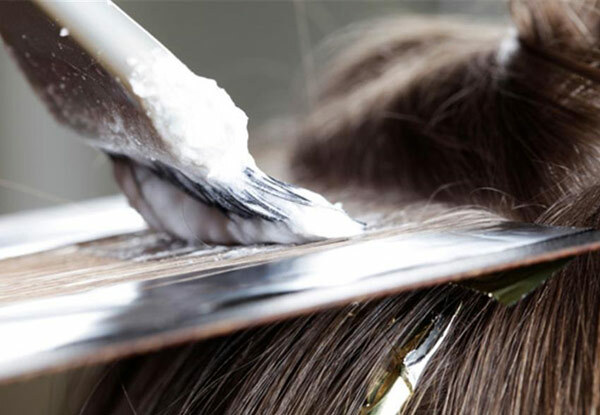 All options even come with a blow wave and treatment to make everything look fresh, smooth and mighty fine. Your transformation will be so fabulous that heads will turn, mouths will drop and eyes will sparkle once everybody sees your new look. 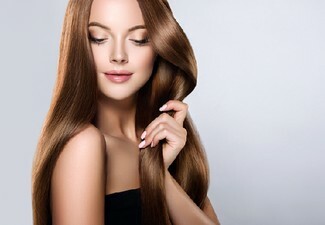 Grab a new season hair package from Transform Me. 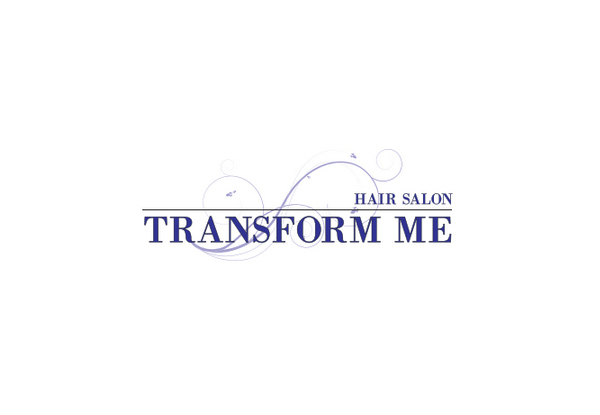 Transform Me is a fun, professional salon that specialises in a wide range of services. If you're looking for a style shake-up, they're your one stop shop for all things beauty. 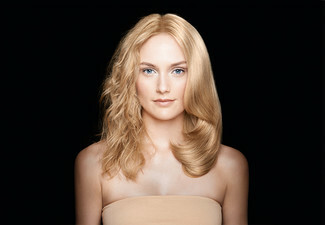 As well as hair styling packages and treatments, they also offer spray tans, hair care products and Cloud9 flat irons. Bookings essential. Subject to availability. Valid for new and existing customers. 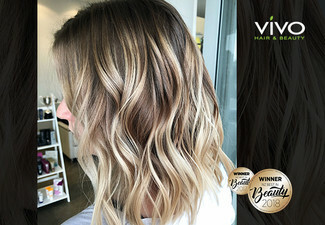 If you are wanting to go very light, two vouchers may need to purchased. Valid for new and existing customers. Must be used by one person in one visit. Coupons can be combined. $10 -20 for Tonner. For extra long hair past your breasts there is a $20 additional charge, payable direct. Must be used in one visit, by one person. 24 hour cancellation policy applies or coupon is void. Not valid on public holidays. No refunds unless required by law. No cashback. Not to be used with any other offers.